In the 1950’s unusual plants from all over the world made up the private collection of Mr. Will Onions and Mr. David Gill. In 1959 the collection was turned into a commercial business and Aberfeldy Nurseries was born. By 1962 the firm went into the production of outdoor plants and the following year expanded into the field of interior scaping – offering a full installation and maintenance service to local businesses and private homes. In 1995 the Somerset property was developed as a production facility with the construction of a 13,500 sq. 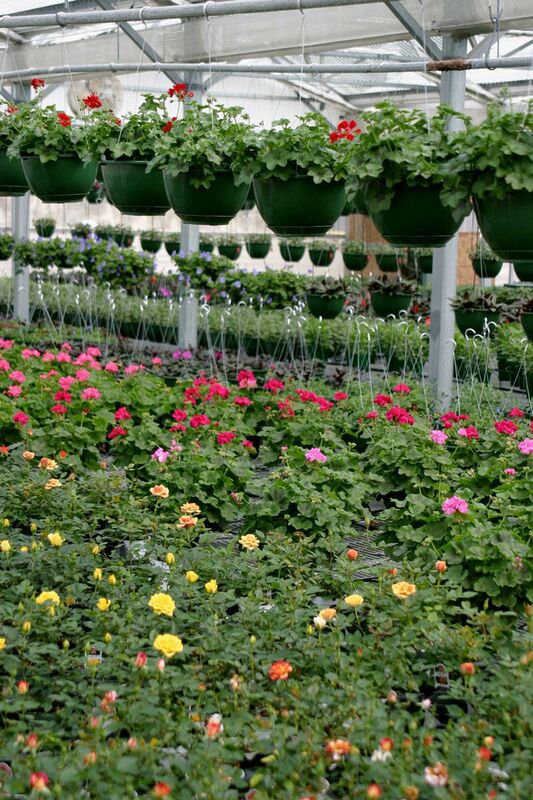 ft. greenhouse for the propagation of woody ornamentals, bedding plants, potted flowers and interior foliage. Since then, approximately 11,000 sq. ft. of greenhouse and growing space has been added. Although Aberfeldy has been growing plants in Somerset for over 40 years, the Garden Centre in Paget wasn’t opened until 1976, and has since become Bermuda’s largest Plant Nursery and Garden Centre. What a lot of people don’t realise is that the majority of our plants, trees and shrubs are grown at our secluded 24,500 sq. ft. site in Somerset. We have a qualified and highly experienced team who dedicate their time to the propogation of outdoor plants, indoor plants and seedlings to keep up with the constant demand from our retail Garden Centre, our Corporate Installation & Maintenance division, and with local landscaping companies and garden enthusiasts. This is where to come to for information on all our special offers and sales. 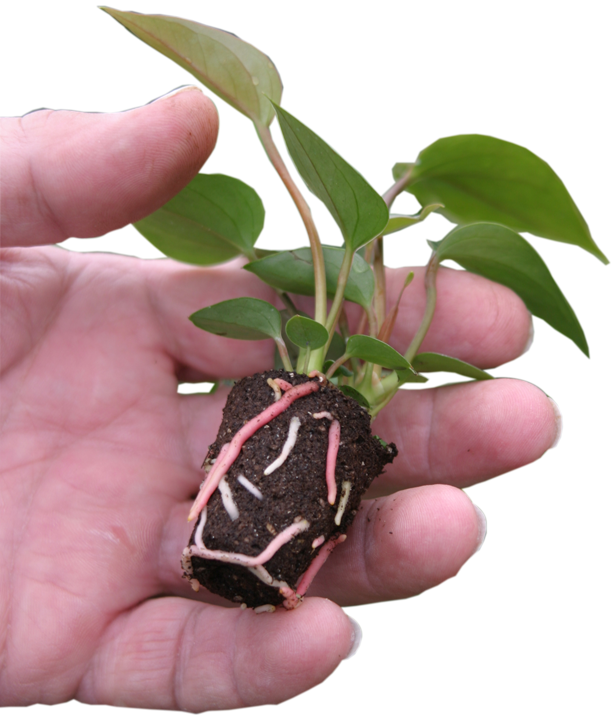 Plus regular updates on what plants, seedlings and shrubs are available for the current growing season. What's available and the how and where to plant! A planting table for vegetables and fruit! A guide to the flowers that withstand the heat of the summer.